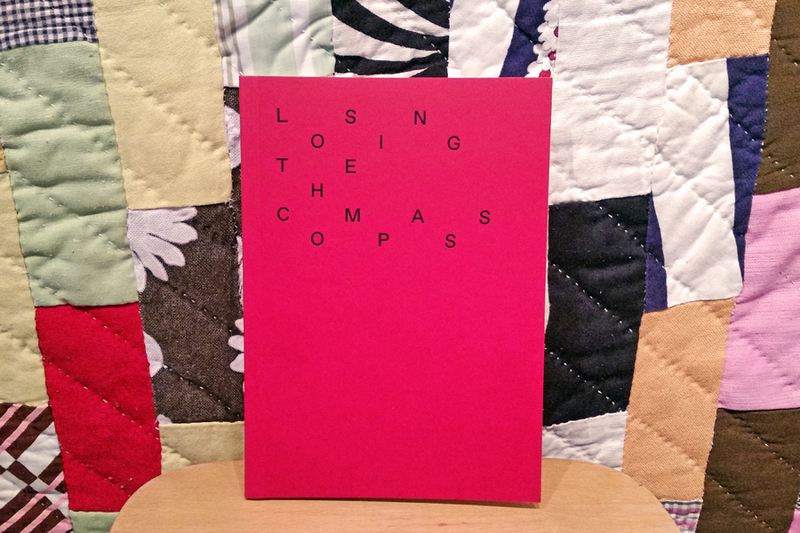 I opened my mail today and found the catalogue for Losing the Compass. It's a beautiful publication, and I love its carmine cover and the discombobulating text of the title. 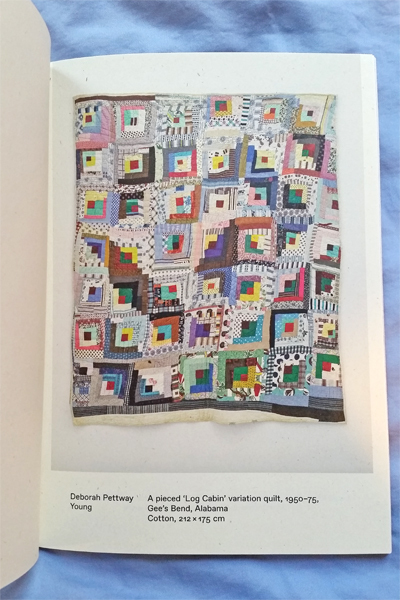 It features all the work in the exhibition, including both of my quilts. I love that that the page with the Bow Tie quilt flips over so you can see its back -- an absolutely lovely design! 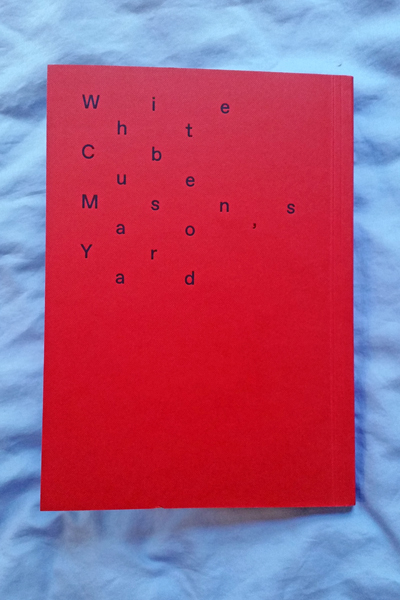 Thank you to White Cube at Mason's Yard for sending this to me all the way across the pond!